If you follow us here at TOTS, you will have seen our posts about our #DisneySide @Home Celebration. 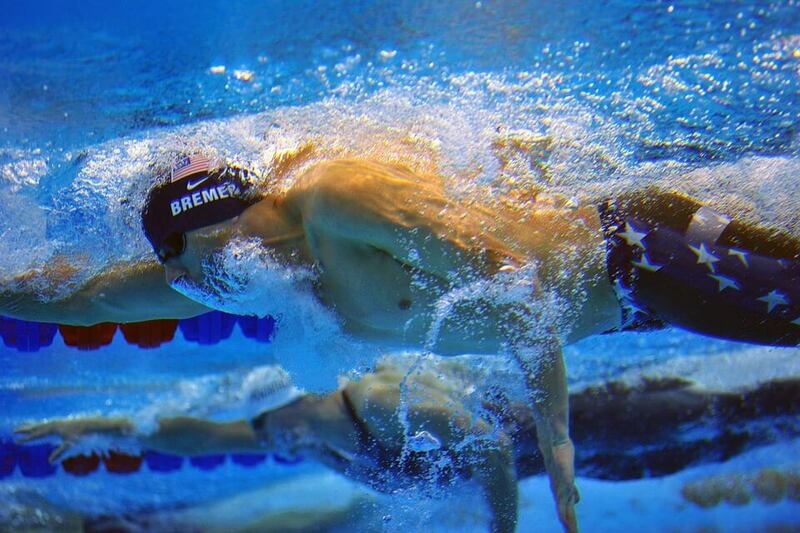 You can see some of our activities here and here. 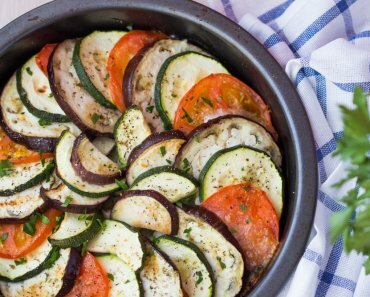 Along with some great activities, we had some amazing food! 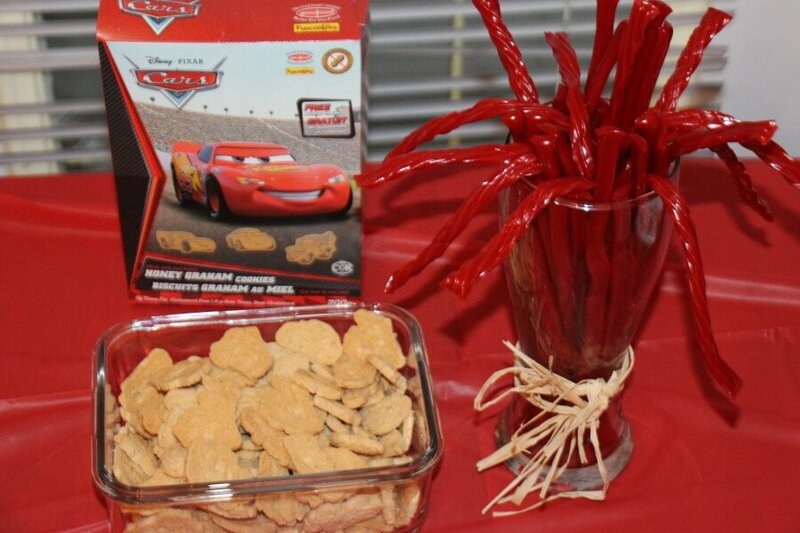 This post will help to give you some ideas for your own Lightning McQueen party, we will even include some printables! At this party we hosted 10 kids from ages 0-9, with most of the kids being aged 3-5. 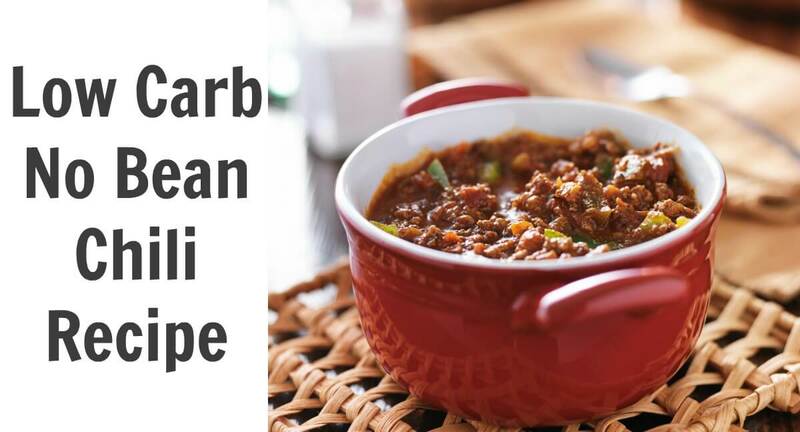 With so many food options, I decided to keep serving sizes small, so everyone could get a taste of each item and there wouldn’t be as much waste. 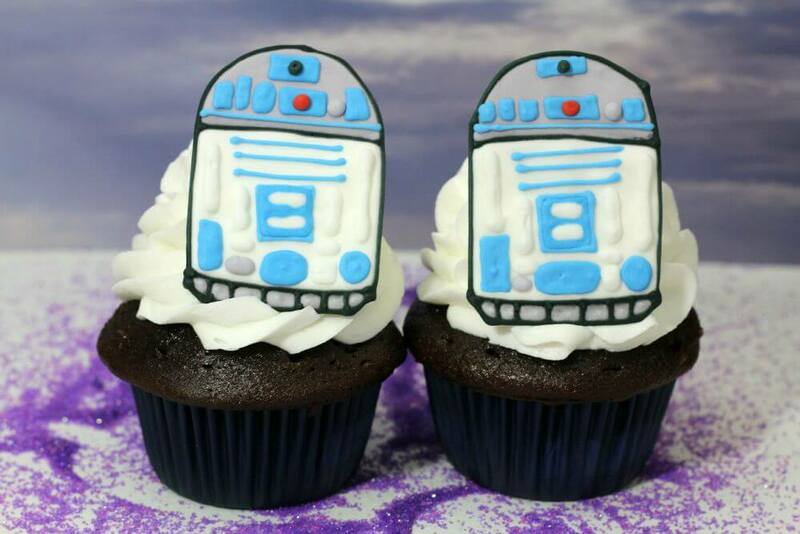 Were made by Original Cake Designs. 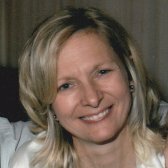 She has made cakes and cupcakes for us many times and we have never been disappointed. 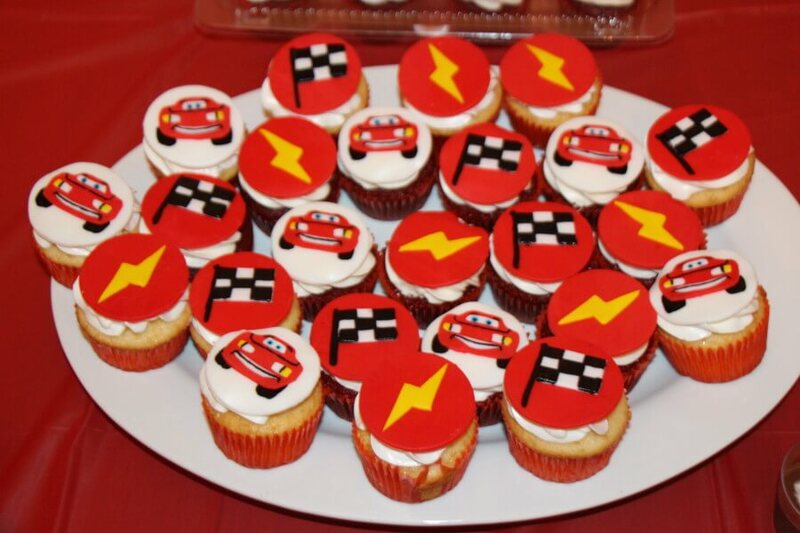 We had (my fave) red velvet, as well as vanilla cupcakes. I ordered way too many, but my colleagues in the NICU were happy to help us take care of that problem. For drinks, I had two options. My older boys love to drink soda. We let them drink Soda on special occasions. However, we prefer the younger kids do not have pop, so their special treat was chocolate milk. Both options provided the visual effect I was hoping for. 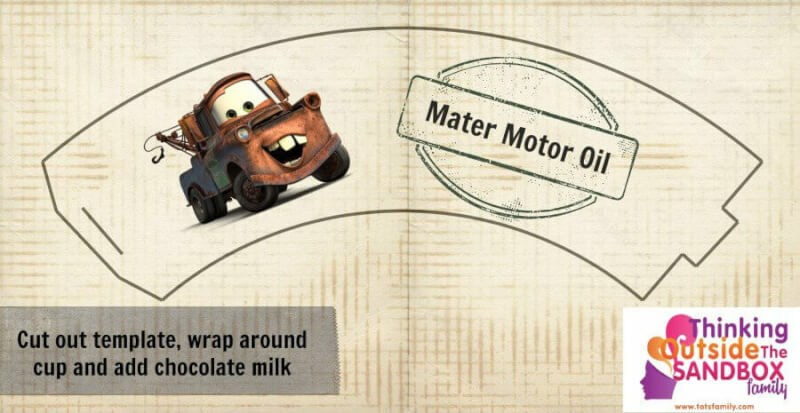 Mater Motor Oil. 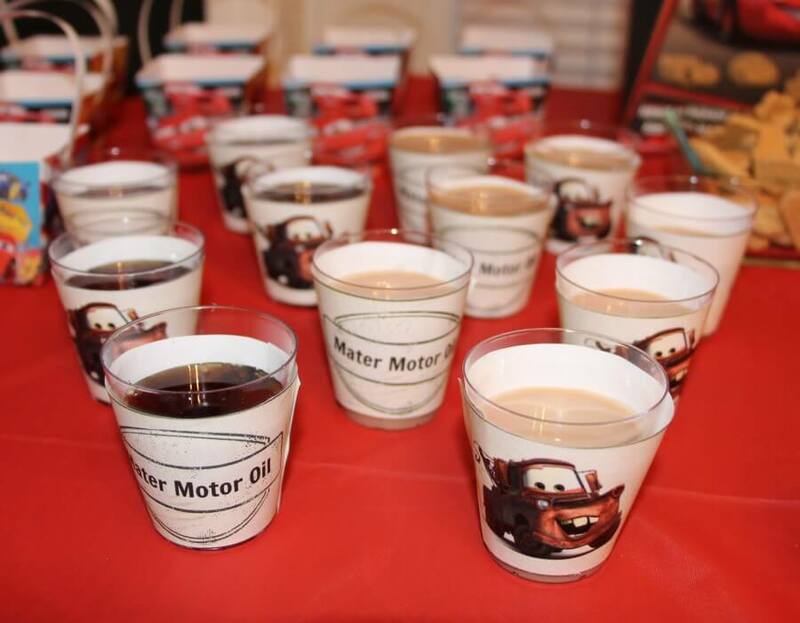 Check out the printable for Mater Motor Oil. I used plastic ‘shot glasses’ for our cups. The printable fit fairly well on the cups from my local dollar store. didn’t photograph individually as well as I would have liked, but you can imagine how cute they were. 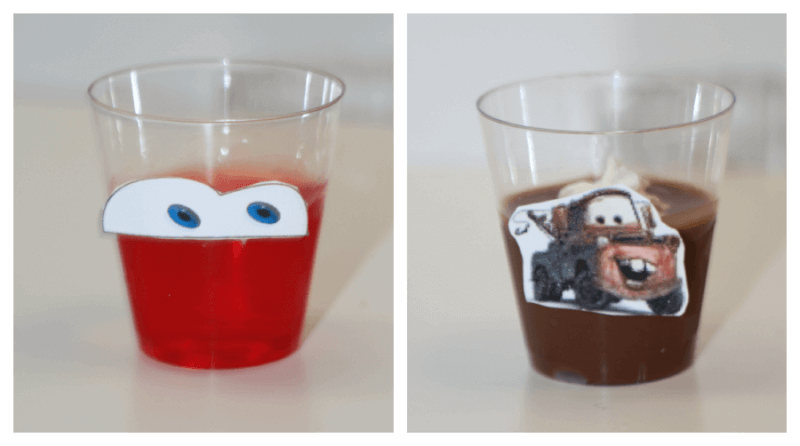 The Lightning McQueen eyes printable can be found here. We used red jello in the same ‘shot glass’ plastic cups we used above. 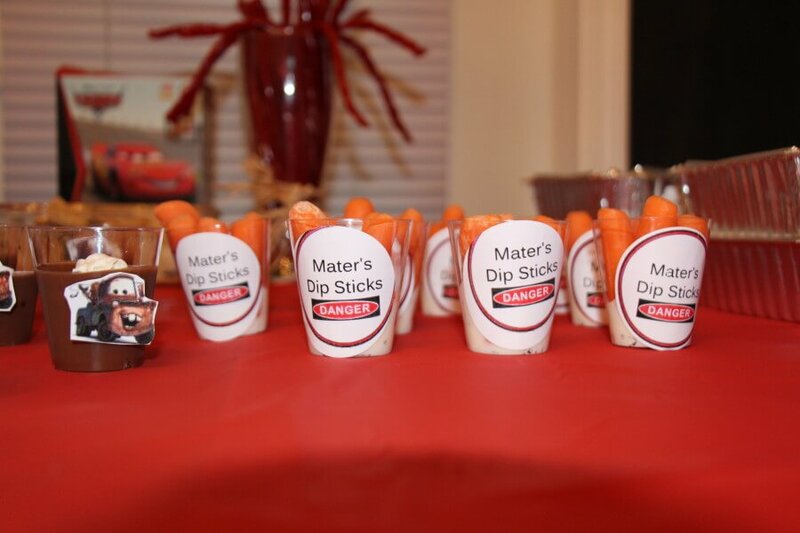 For the Mater cups, I used chocolate pudding. I was not happy with the Mater eyes alone, so I opted to include a small Mater image instead. 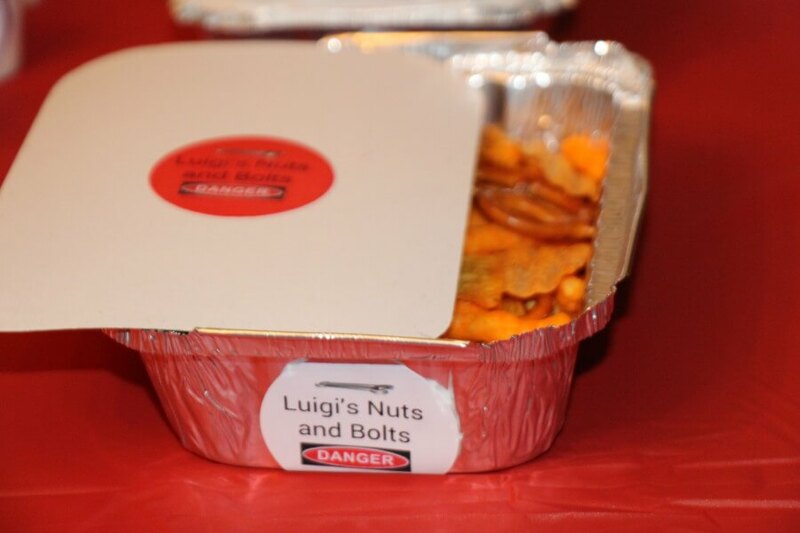 I once again shopped at the dollar store for these ‘to-go’ containers and filled them with nuts and bolts mix. I used Avery round labels and the printable found here and also this one. These are the items I was least happy with. I opted for round labels with a circle around the edge. Clearly my printer did not align with the labels properly. In the future, I will skip the red and black circle to prevent this problem. Honestly, however, the kids didn’t notice and the parents were happy to see something healthy (it was a party after all). I would like to sincerely thank Disney and BSM Media for inviting me to participate in this party. 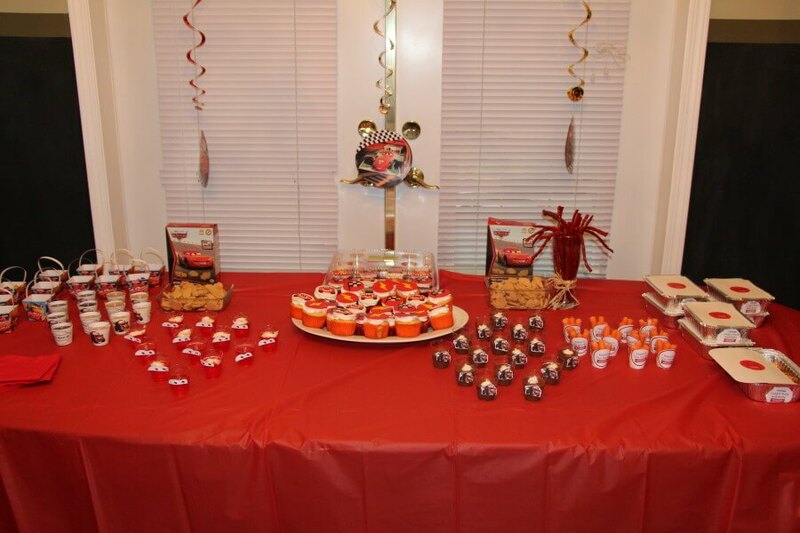 To facilitate hosting this party I was provided with foods and decorations. All thoughts are my own. 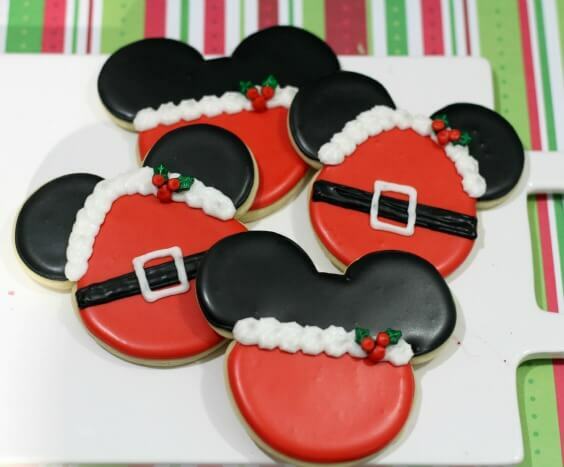 Be sure to share your links to your #DisneySide @Home Celebration in the linky below. 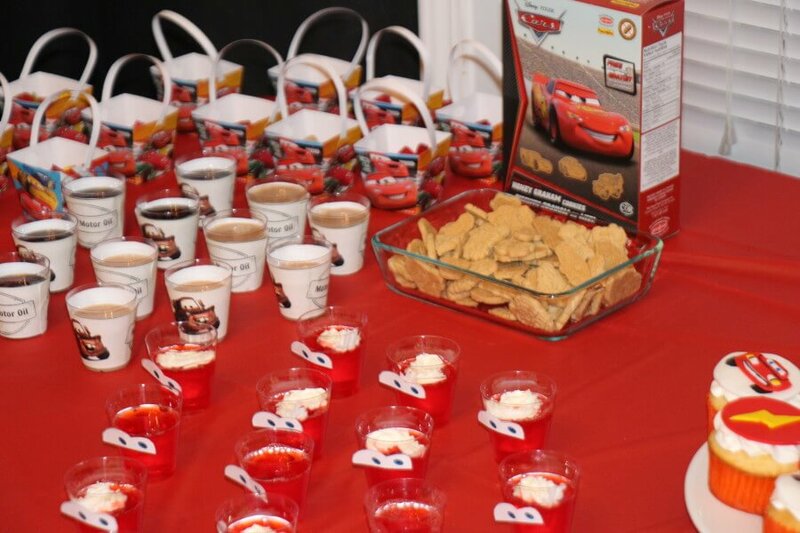 Readers also enjoyed Disney CARS Photo Booth: Party Activity, Disney CARS Party Ideas: Pin The Mouth On Mater , Most Popular TV Show Cars and Disney CARS Party Food #DisneySide – With Printables. What a fun party! 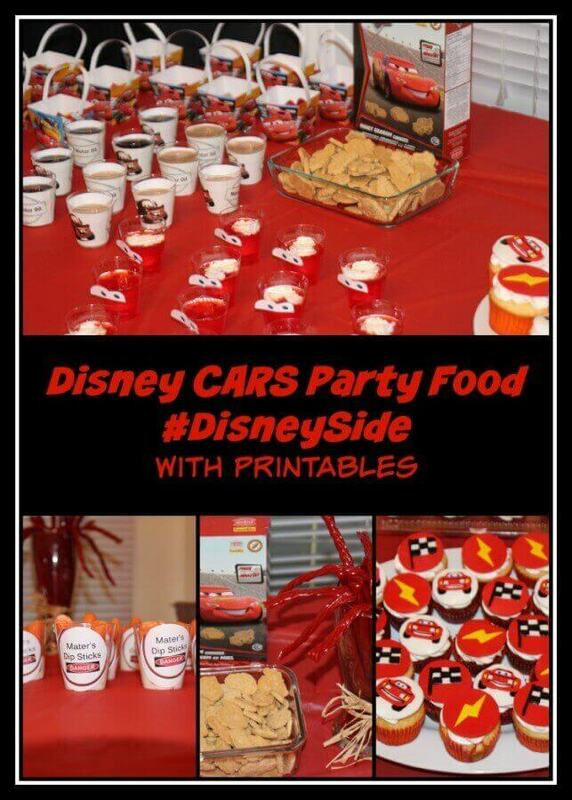 I love the way you have used printables for shot glasses. . Just linked up my #DisneySide parties too. 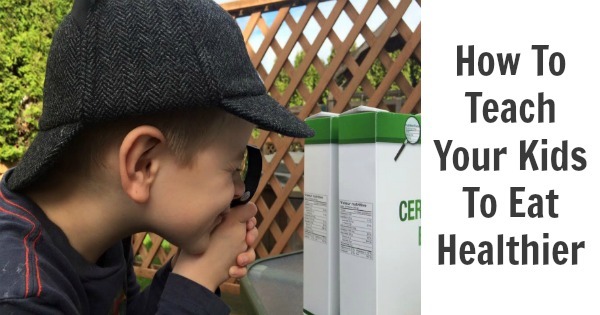 I love love love all your different snack ideas! What a creative way to inspire the DisneySide in all of us! It looks like you all had a wonderful time. We saw this AMAZING idea for a photo booth here and knew we had to try and re-create it for the Race Car Birthday Party!